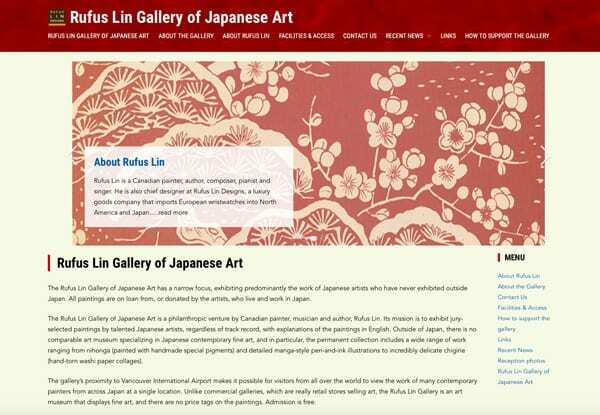 Rufus Lin companies are fully owned subsidiaries of Kakkazan Innovations Inc., based in Vancouver, Canada and Tokyo, Japan. 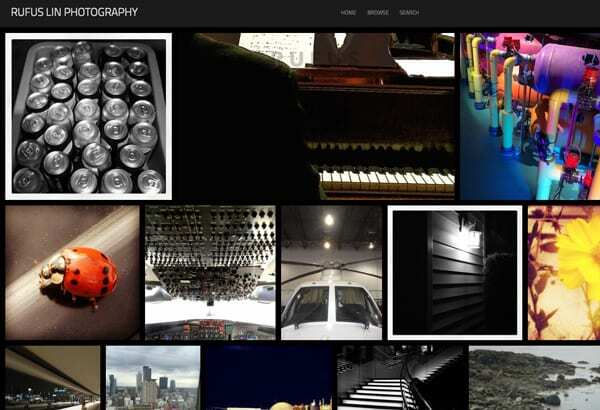 To contact us, please use the contact form or contact information available at each web site. Thank you. 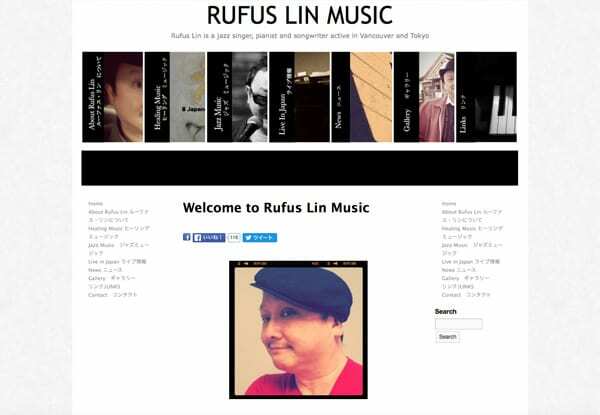 Music record company featuring artists from the Tokyo music scene. 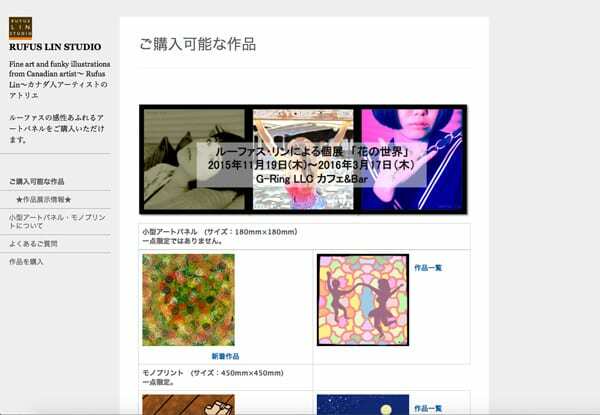 Based in Vancouver, Canada, introducing contemporary Japanese artists to North American art lovers. Illustrations, digital paintings and photograph-based art by Rufus Lin. Fashion and art photography by Rufus Lin, mostly from shoots in Tokyo. Traditional swing jazz piano and vocals. Healing music improvisations. 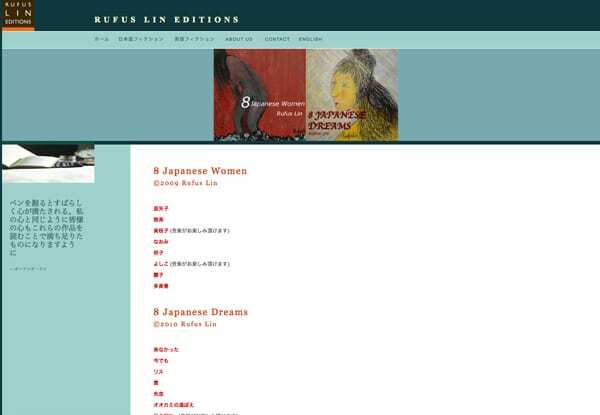 Fiction in English and Japanese by Rufus Lin.